A quartet of wheels and tires for a Bugatti Veyron has surfaced on eBay for the price of $100,000...with free shipping. The set is sold by a Fort Lauderdale, Florida-based eBay user by the name of genuinewheel, who has a reputable seller feedback rating. 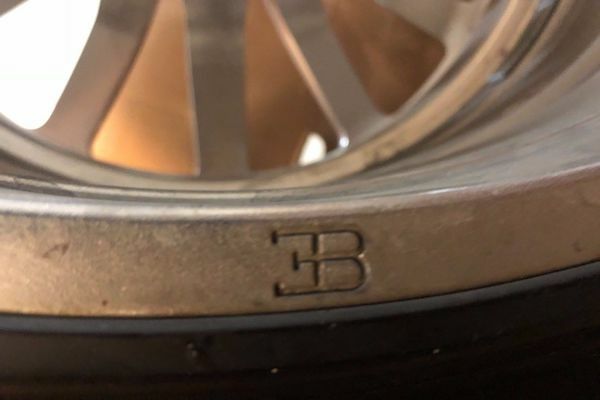 They claim that waiting for replacement wheels from Bugatti can take up to a year and cost $150,000, as opposed to buying their set and having them delivered in days. 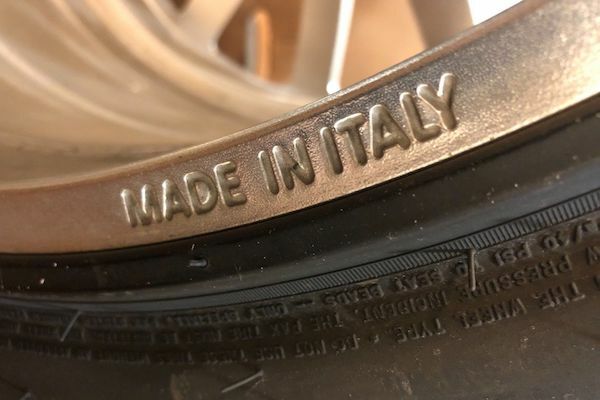 Closeup photos of the wheels show Bugatti's trademark "EB" stamp, and "Made in Italy" markings. Though these wheels would be expensive to counterfeit, the markings do not inherently rule out the possibility of these being knockoffs. 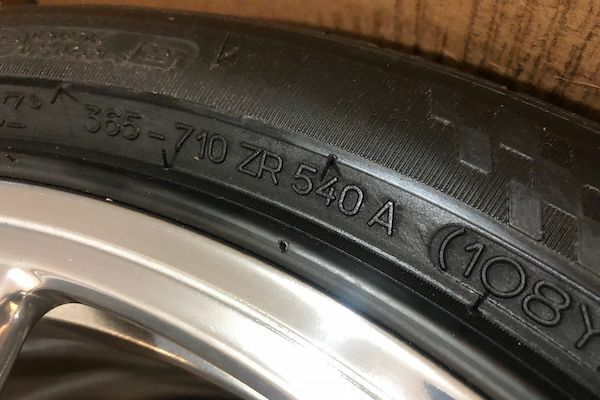 Better evidence backing the seller's claim that these are the Real McCoy can be found on the sidewalls of the tires, where manufacturing information on the tires reveals their origin. Moldings reveal two of the tires to be 365 millimeters wide, or exactly that of the Veyron's rear wheels. 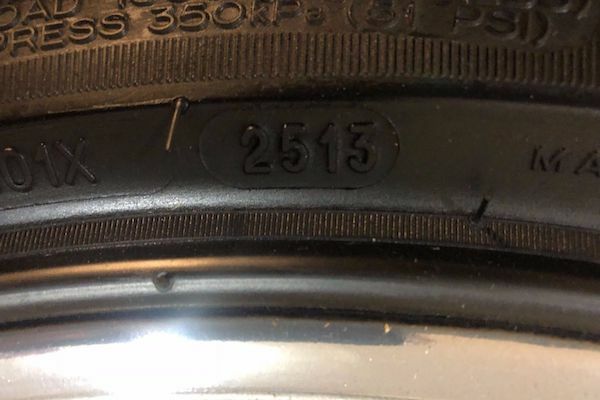 There are also "Pax" readings on the sidewall, which designates a type of run-flat tire manufactured by Michelin for a small selection of vehicles. The Veyron was one of these vehicles, and it's the only one to feature 365 millimeter-wide tires (on the rear axle). If you are a Veyron owner in need of a set of tires, or spare wheels, hold your 987 horses—these tires aren't necessarily in peak condition. 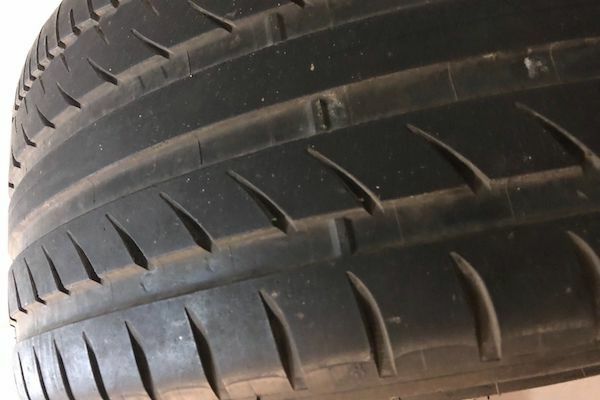 Though the seller says they have 85 percent tread left, and the photos suggest this to be true, there's a troubling string of numbers on the side. They say "2513," and are shorthand for the tires' date of production, or the 25th week of 2013. Old tires and high-performance cars are a bad mix; the combination killed Paul Walker. Tires more than five years old are unsafe for any kind of fast driving, which is the Veyron's raison d'être. Consider instead buying a set of Veyron wheels sans tires, which this eBay user, coincidentally, is also selling. Pick up a fresher set of tires separately so you don't make the evening news.